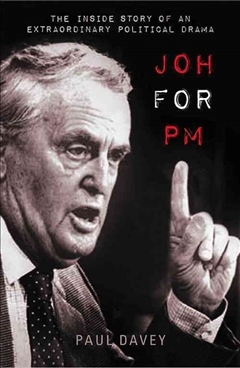 In 1987, the premier of Queensland, Joh Bjelke-Petersen, launched an audacious bid to enter federal politics. But what really happened behind the scenes? 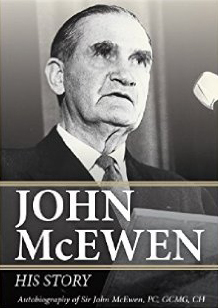 Unfolding like a political thriller, Joh for PM: The Inside Story reveals for the first time the details of the campaign that rocked Australian federal politics. Despite being thwarted by National Party officials and their leader Ian Sinclair, Bjelke-Petersen was determined to break the federal Coalition and have Sinclair replaced as National Party leader, making his own play for the prime ministership in the process. 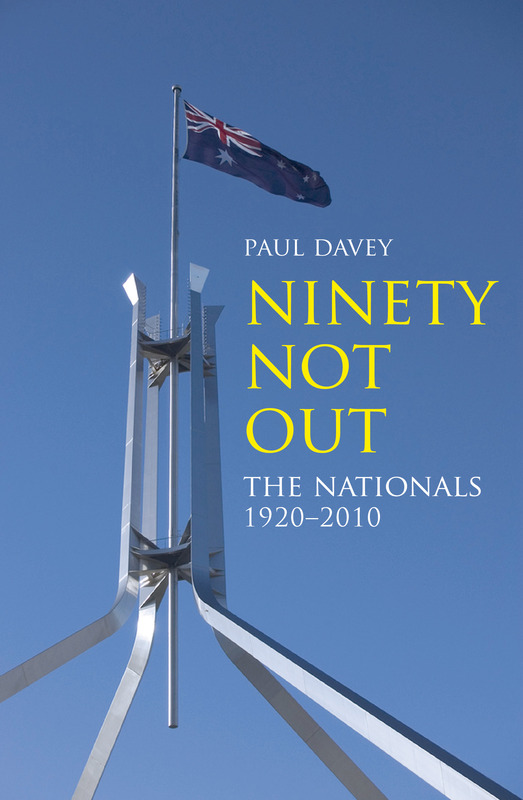 National Party insider Paul Davey uncovers the plans, strategies and internal meetings that went on during one of the most bizarre and divisive periods in Australian politics.